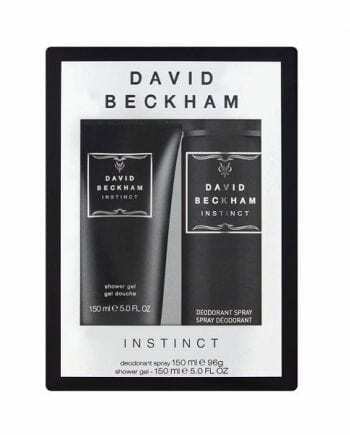 Beckham Instinct Sport Body Duo Gift Set. 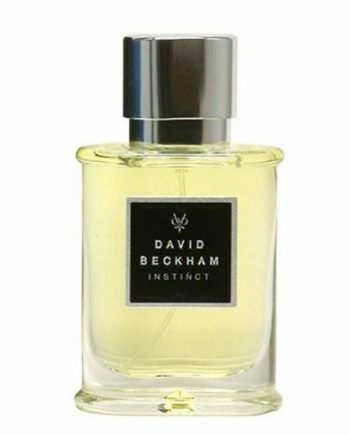 Listen to your instinct. 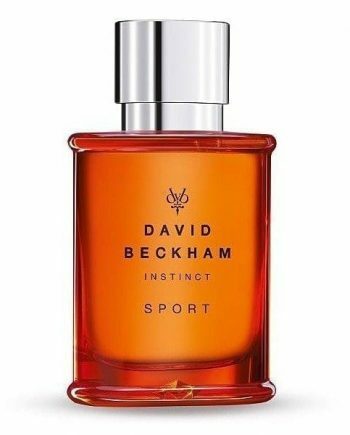 Discover David Beckham Instinct Sport, the energetic and elegant new fragrance for men, from the man who can truly trust his sporting instinct. Gift Set includes, Hair and Body Wash 200ml and Body Spray 150ml.